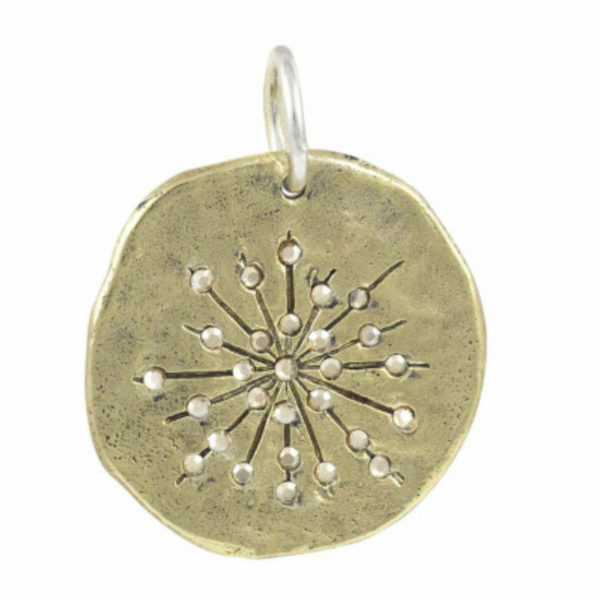 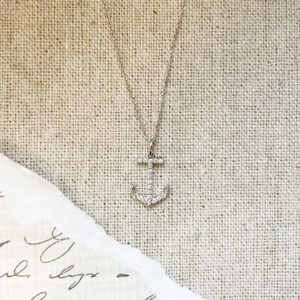 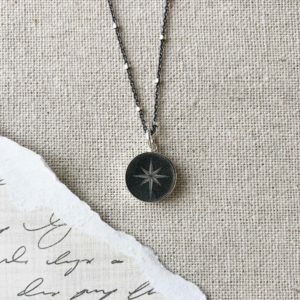 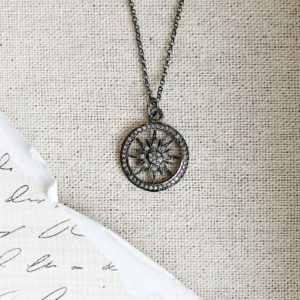 Live in wonder with our Found Again Starburst pendant from Waxing Poetic. 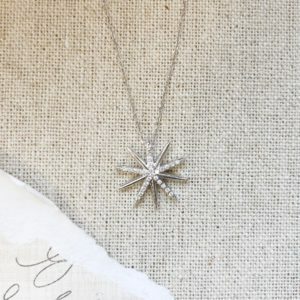 – Our Starburst design, redolent of a night filled with meteoric wonder (or manmade, equally enchanting fireworks), is etched and dotted with faceted Swarovski crystals. 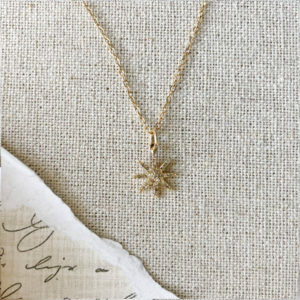 A starburst, for all good things.